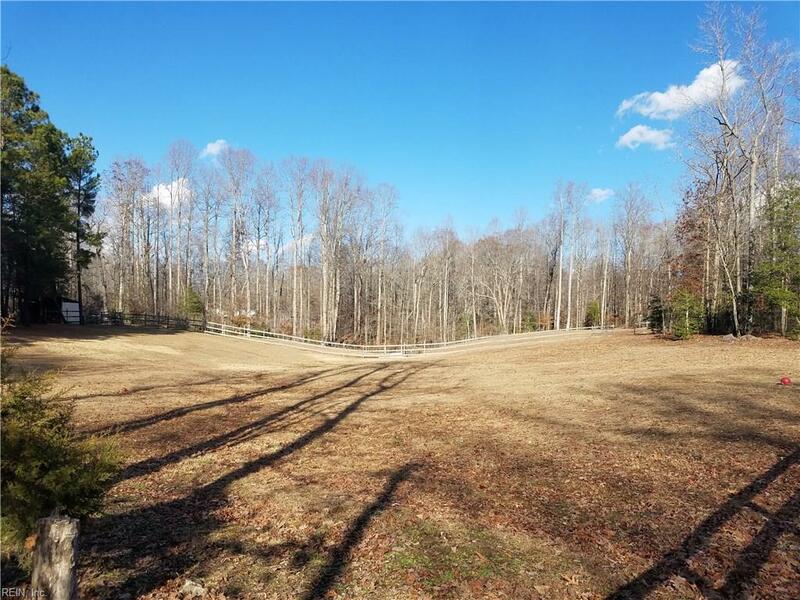 Lot 2 Lees Neck Farm Rd, Gloucester County, VA 23149 (#10172388) :: Abbitt Realty Co. 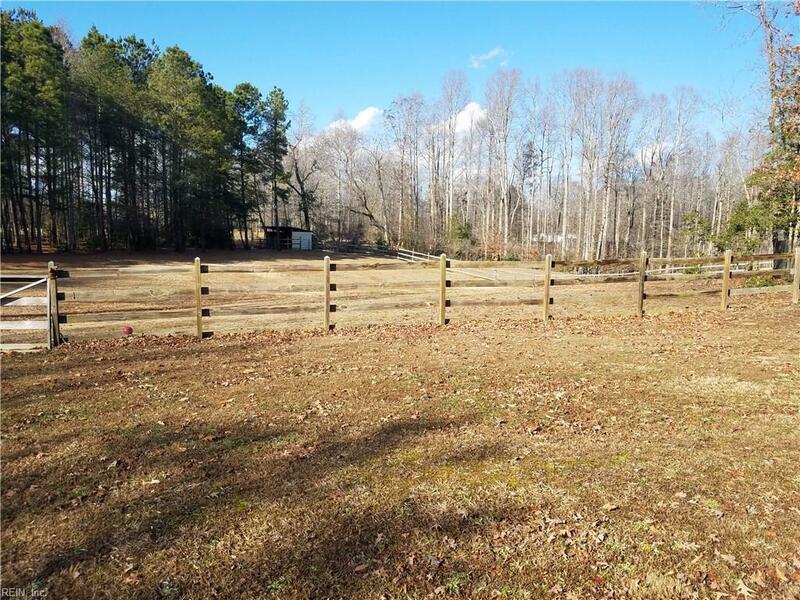 Build your dream home or horse farm! 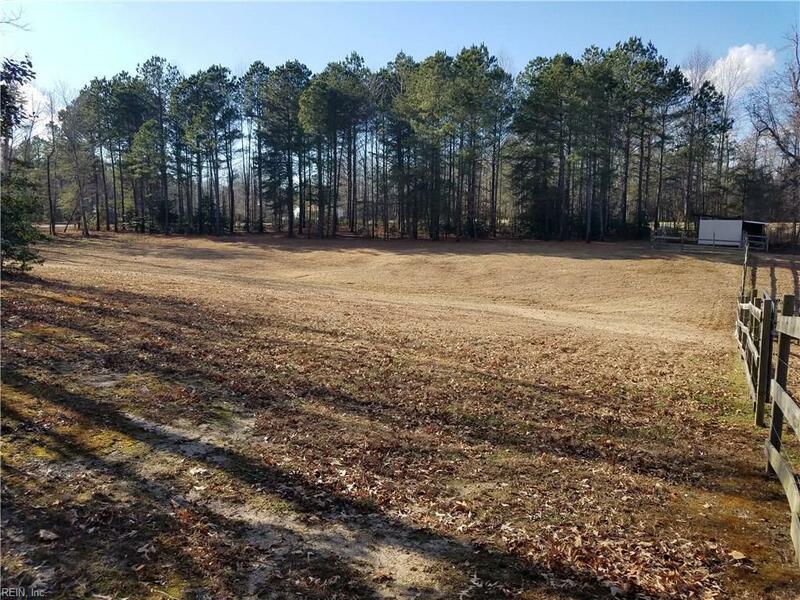 5.2 Acres in Horse Community. 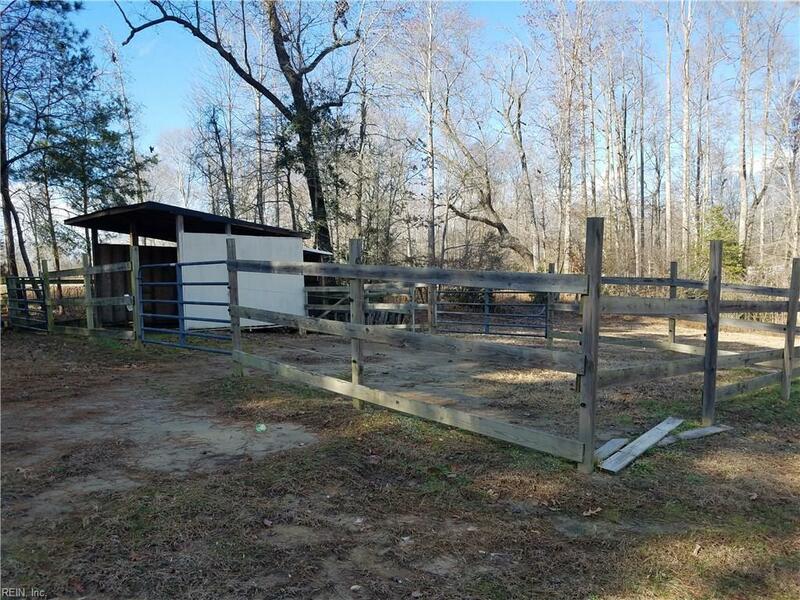 3.5 - 4 acres are currently fenced & there is an existing 2 horse stall/run. Septic plan for 4 BR Conventional Permit acquired and attached to listing.